NEW: Image viewer: Support to display images encoded in CMYK. 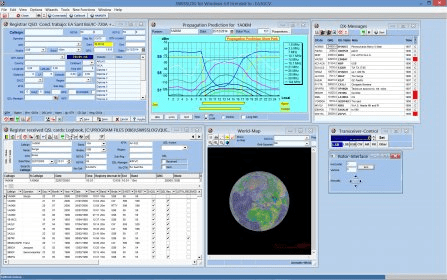 NEW: Image viewer: the image viewer window will be closed automatically after saving the QSO. NEW: Add QSO > MyQTH: Added the field “Operator Call”. This is very useful for multioperator or clubs to assign the operator. This field will be exported into ADIF as the OPERATOR field. NEW: Added TTLOC statistic. This statistic counts all Grid Squares (Maidenhead) confirmed by QSL, LoTW and eQSL. NEW: Logbook view: JTALERT Exportation query in the ADIF Export folder. This query is very useful if you want to synchronise QSO from Swisslog to JTALERT. Use this query in a logbook view to select automatically all QSOs with modes recognised by WSJT-X/JTDX. Use the export function to export QSOs from Swisslog to the log ADIF file used by JTALERT. Simply save the export file with the same name you use for the ADIF log file in JTALERT and copy it in the log directory of JTALERT, overwriting the existing one. That’s all! Corrected: Bug since 5.98 affecting users located in time zones where local time is -1 to -12 from UTC. Swisslog didn’t calculate correctly the time difference to UTC set by Windows and displayed a message box prompting user that “The Timedifference to UTC for the current QTH does not match the settings in Windows”. Swisslog detected Windows settings as positive number when should be negative. Corrected: Band maps: code fully rewritten for better performance and stability. Thanks to this change some issues have been solved such as no spots after certain running time, lock ups or low performance. 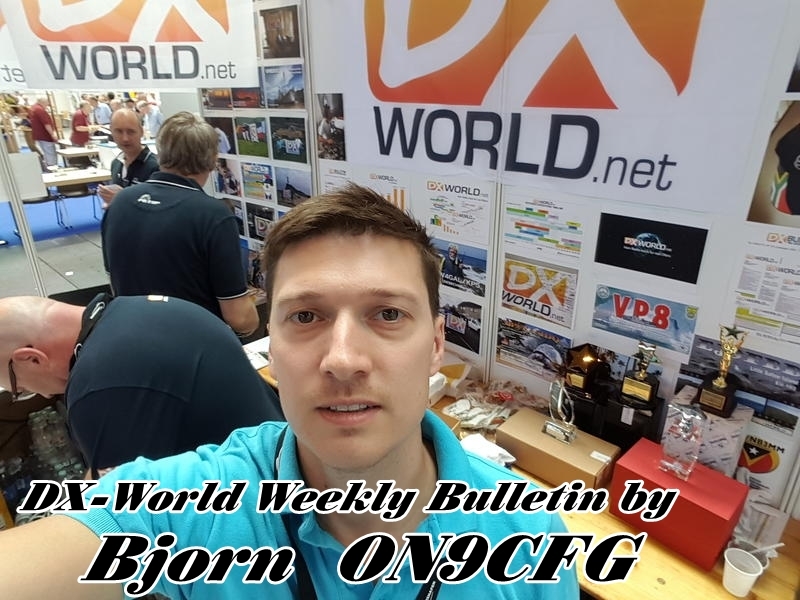 Corrected: Tools | For experts only | Set DXCC in Callbook. Swisslog seemed frozen while executing this function. Updated country table. THANK YOU VERY MUCH to Erik, EI4KF.